In The Metaphysics of Morals (1797), Immanuel Kant gives the standard eighteenth-century line on opium. Its “dreamy euphoria,” he declares, makes one “taciturn, withdrawn, and uncommunicative,” and it is “therefore… permitted only as a medicine.” Eighty-five years later, in The Gay Science (1882), Friedrich Nietzsche too discusses drugs, but he has a very different story to tell. “Who will ever relate the whole history of narcotica?” he asks pointedly. “It is almost the history of ‘culture’, of so-called high culture.” What caused this seismic shift in attitude? 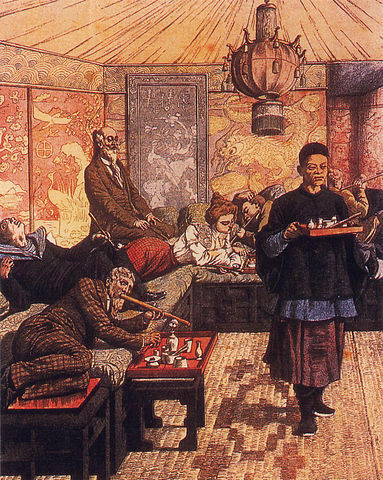 How did opium, in less than a century, pass from a drug understood primarily as a medicine to a drug used and abused recreationally, not just in “high culture”, but across the social strata? The short answer is Thomas De Quincey. In his Confessions of an English Opium-Eater, first published in the London Magazine for September and October 1821, he transformed our perception of drugs. De Quincey invented recreational drug-taking, not because he was the first to swallow opiates for non-medical reasons (he was hardly that), but because he was the first to commemorate his drug experience in a compelling narrative that was consciously aimed at — and consumed by — a broad commercial audience. Further, in knitting together intellectualism, unconventionality, drugs, and the city, De Quincey mapped in the counter-cultural figure of the bohemian. He was also the first flâneur, high and anonymous, graceful and detached, strolling through crowded urban sprawls trying to decipher the spectacles, faces, and memories that reside there. Most strikingly, as the self-proclaimed “Pope” of “the true church on the subject of opium,” he initiated the tradition of the literature of intoxication with his portrait of the addict as a young man. De Quincey is the first modern artist, at once prophet and exile, riven by a drug that both inspired and eviscerated him. De Quincey was characteristically divided on the influence of his Confessions. In the work itself he states that his primary objective is to reveal the powers of the drug: opium is “the true hero of the tale,” and “the legitimate centre on which the interest revolves.” Yet in Suspiria de Profundis (1845), the sequel to the Confessions, he maintains that its “true hero” is, not opium, but the powers of his imaginative — and especially of his dreaming — mind. 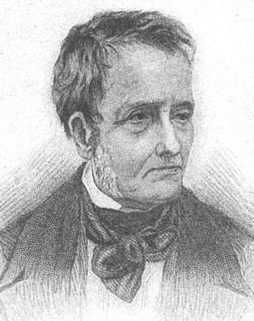 Elsewhere, De Quincey denied the charges that his writings had encouraged drug abuse: “Teach opium-eating! – Did I teach wine drinking? Did I reveal the mystery of sleeping? Did I inaugurate the infirmity of laughter? . . . My faith is – that no man is likely to adopt opium or to lay it aside in consequence of anything he may read in a book.” In still other instances De Quincey regarded his drug habit as a source of amusement. “Since leaving off opium,” he noted wryly, “I take a great deal too much of it for my health.” More commonly, though, he was horrified by the damage it was inflicting. “It is as if ivory carvings and elaborate fretwork and fair enamelling should be found with worms and ashes amongst coffins and the wrecks of some forgotten life,” he wrote in the midst of one of his many attempts to abjure the drug.